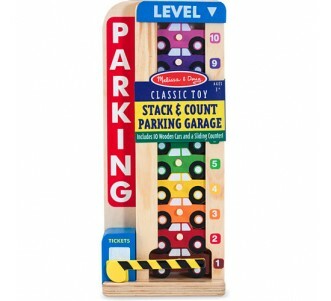 This super cool race car driver dress-up set by Melissa & Doug has everything you need to to look the part! 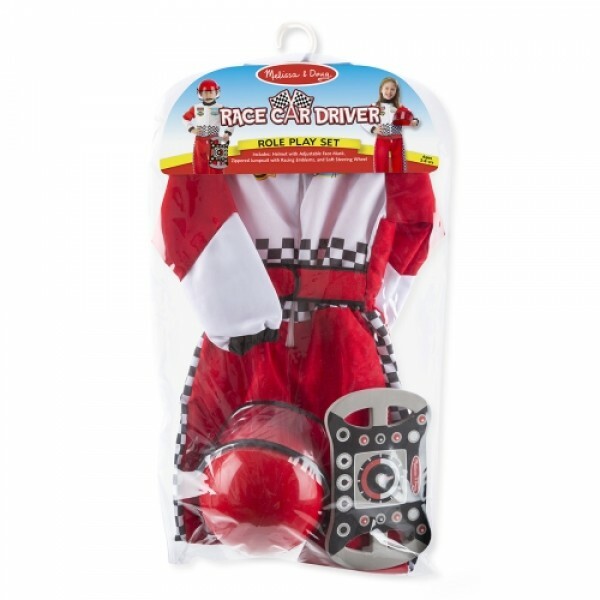 This cool race car driver dress-up set by Melissa & Doug has everything you need to to look the part of a Formula 1 driver. Made from high-quality material and well constructed, this dress up set is durable an machine washable. Includes jumpsuit with racing emblems, helmet with adjustable face mask, and soft steering wheel.